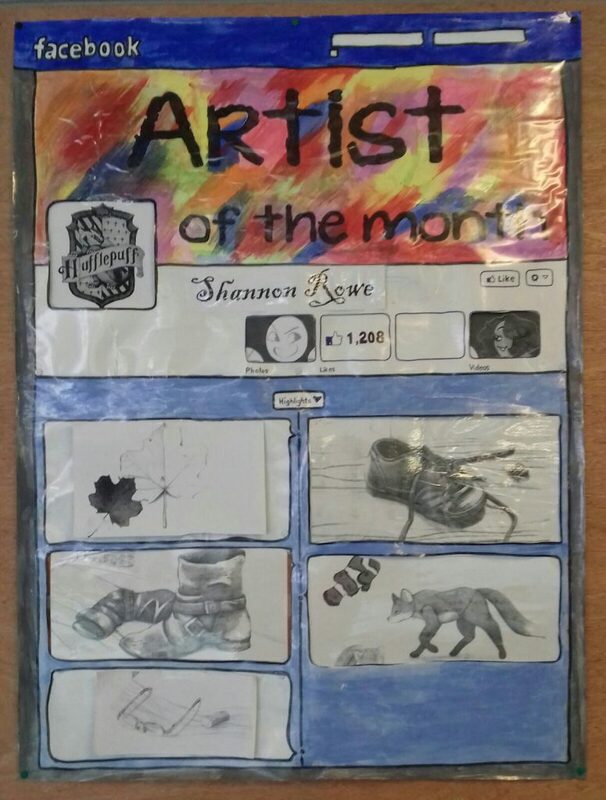 Congratulations to Artist of the month Shannon Rowe, 2nd Yr. Check out her work on the Art Department notice board. 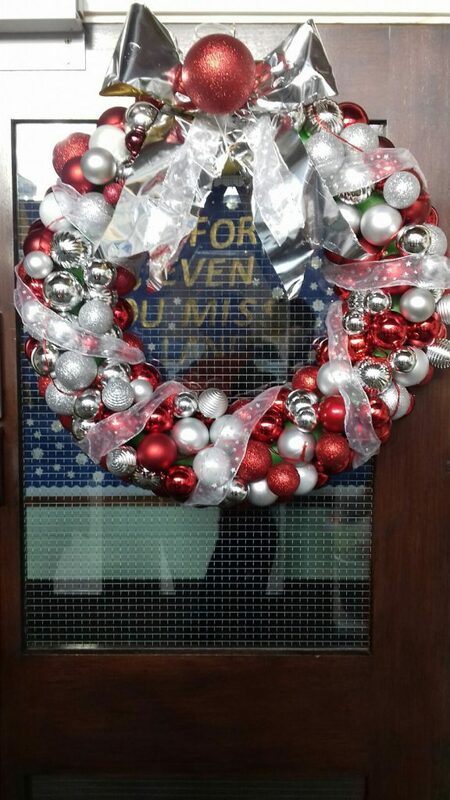 2nd year art students getting in the Christmas mood..kicking off the season with the construction of a giant wreath for the school hall…..